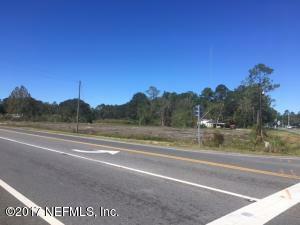 Excellent Commercial corner lot with 226 feet of frontage on SR 100 and 530 feet of frontage on SE 144th Street. Currently zoned RSF/MH1 and can be rezoned to Commercial Intensive to accommodate all potential commercial uses. Possible red light intersection in the future.